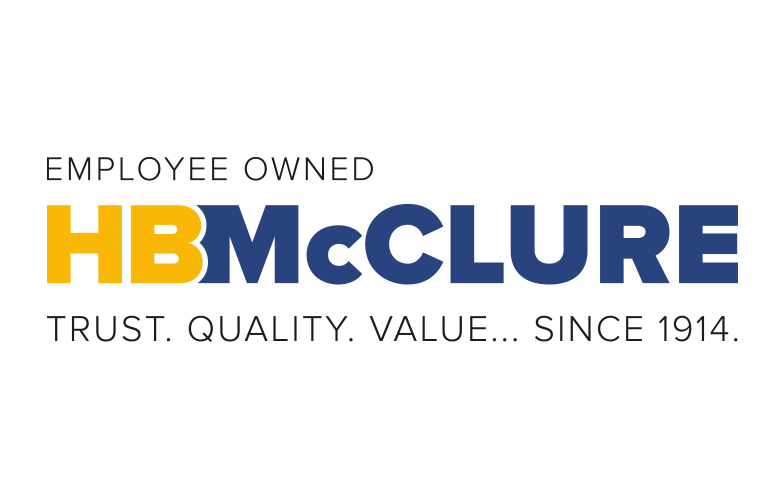 HARRISBURG, PA (February 4, 2019) – HB McClure Company, LLC, a leading residential and commercial HVAC, plumbing, and electrical service provider, has announced Air Solutions, LLC, a Randallstown, MD-based residential PHVAC contractor, has joined the company’s growing team. 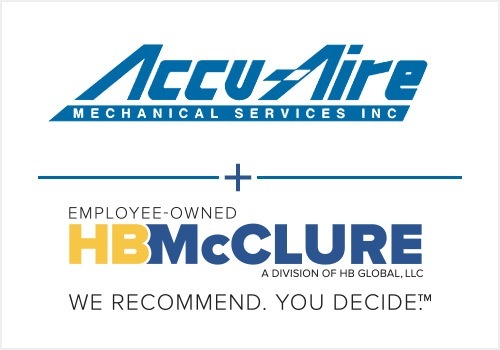 “The merger with Air Solutions is a significant step toward bridging our existing service hubs in south central PA and northern Maryland to the Baltimore region,” said Jim Saussaman, HB McClure president. 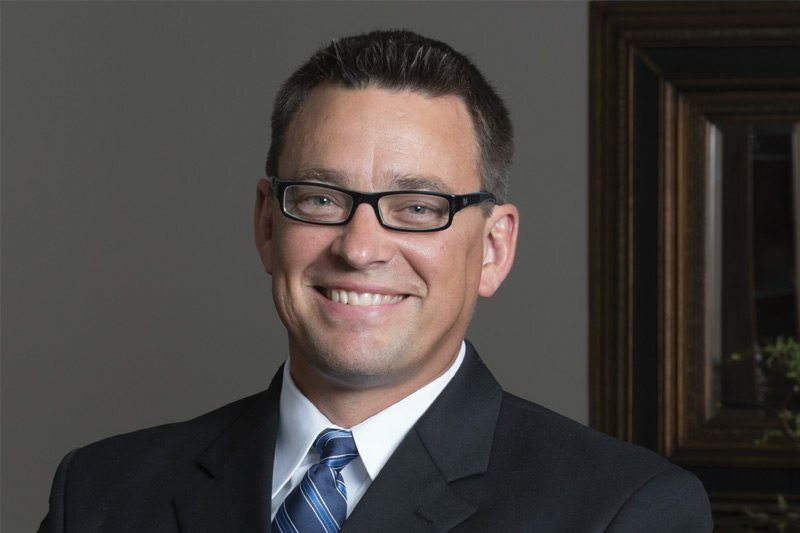 “Air Solutions is also a good cultural fit for us and will allow us to provide our employees with more opportunities for professional growth,” said Saussaman. Air Solutions, LLC, was founded in 2001 and is one of Baltimore County’s leading providers of residential PHVAC service and installation. The company is a Lennox Premier Dealer and has been a recipient of Angie’s List Super Service Awards, demonstrating their commitment to customer service and quality work. The company has a staff of 29 employees. To learn more about Air Solutions, LLC, visit https://airplumbingheating.com/.